Tea, Sugar, & Live Cultures. That's it! Less is more when it comes to great taste. That’s why we brew our Kombucha with pure organic ingredients and pure passion. 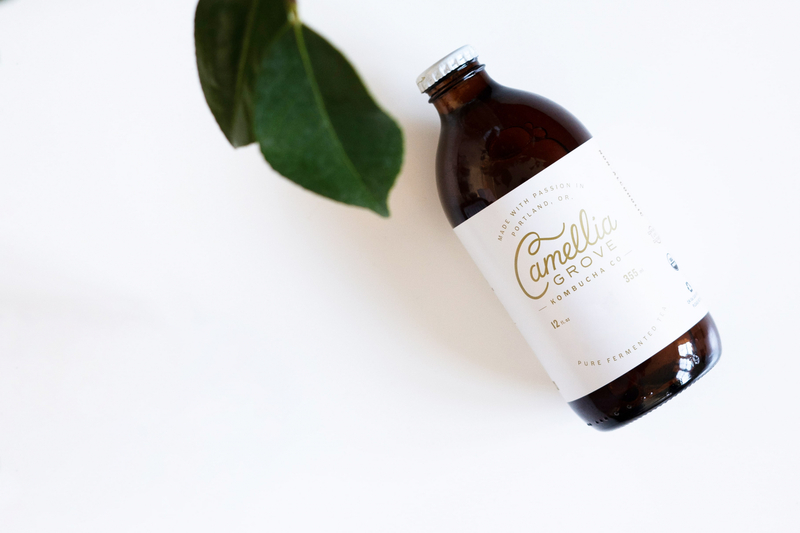 With no added sugar, flavor extracts, or juices, the tea-forward flavor shines through making Camellia Grove a refreshing Kombucha that everyone can enjoy. 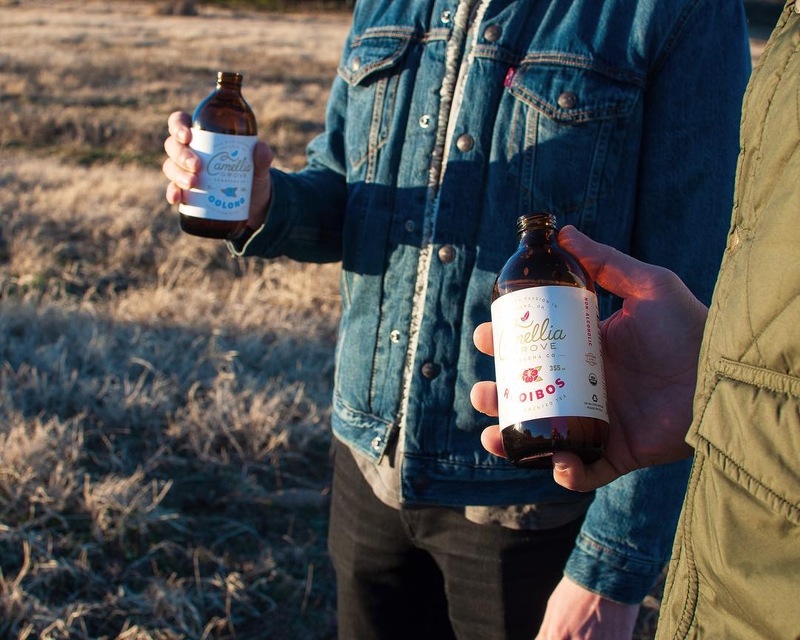 Camellia Grove Kombucha was formed from the perfect combination of art and science between co-founders Joe Mayol and Robert Deering. Joe earned a BFA in sculpture at the University of Oregon and started his career in the culinary world at Oregon Culinary Institute. 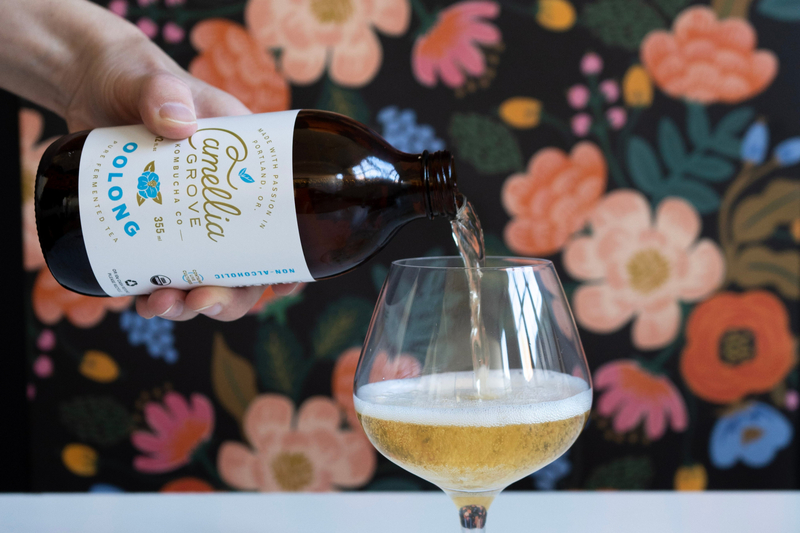 After working at several Portland favorite restaurants, he decided to pursue his dream of crafting the perfect Kombucha. 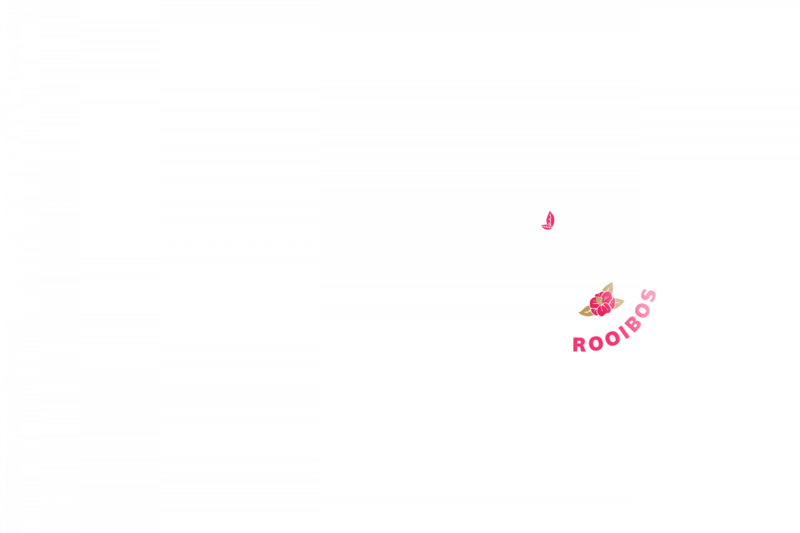 He discovered his partner Robert, who was a Kombucha veteran and one of the first Kombucha producers in the United States, and together they shared a vision of creating a simply delicious Kombucha that honors the main ingredient, tea. 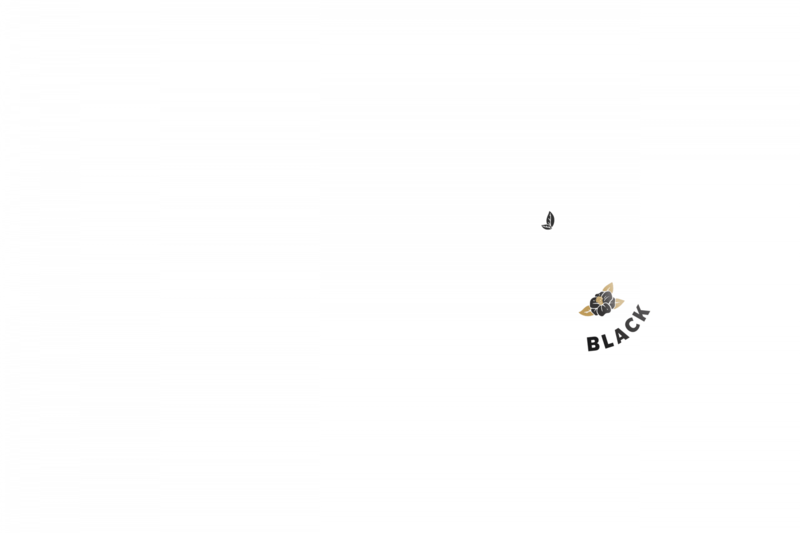 The company name gives recognition to the flowers behind the tea, the Camellia Sinesis plant. We officially made our market debut this fall in the cafes of the Portland favorite coffee roaster, Good Coffee.